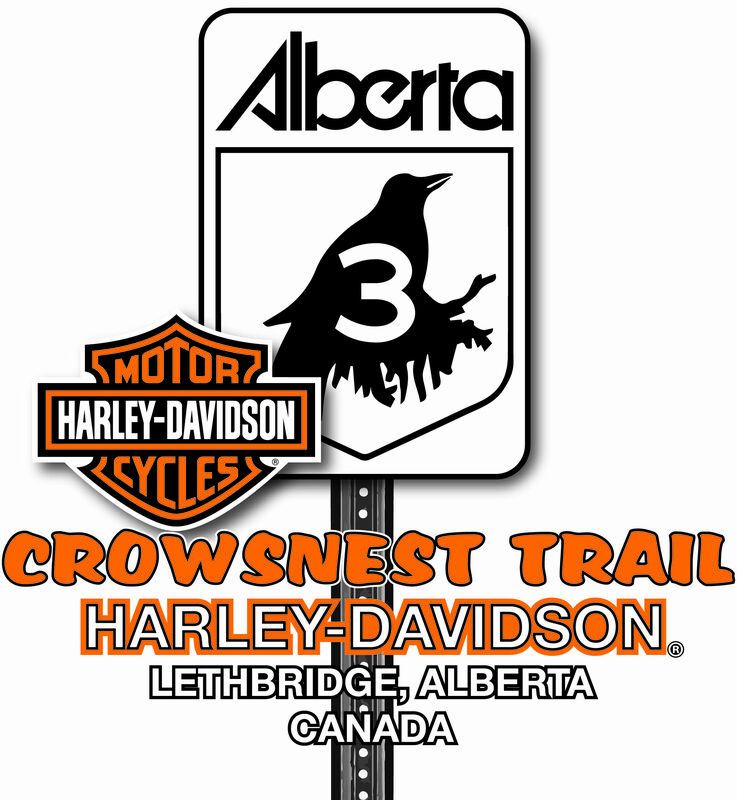 At Crowsnest Trail Harley-Davidson we offer our customers a huge selection of Genuine Harley-Davidson Motorclothes Apparel and collectibles as well as numerous licensed products. We offer everything from serious riding gear to the latest Harley-Davidson fashion wear. Our motorclothes and collectible department is staffed with full time, factory trained personnel.